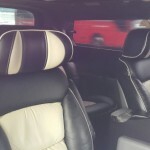 This is good for the passengers size from 3 to 6 with bags. 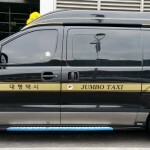 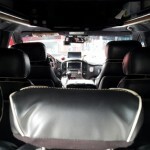 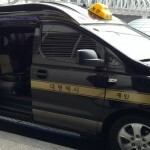 This is the largest size of taxi in Korea. 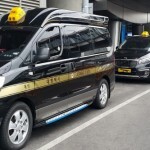 Fare – Metered fare charge by travelling distance and hours to use. 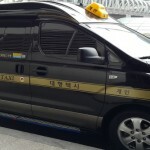 Good for touring and travelling in Korea. 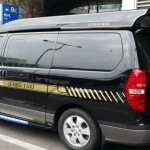 Good enough for touring in Seoul or near cities , 3 ~ 5 persons without big size bags.